I do a lot of long distance Nordic Walking so was looking for something to keep me going. I tried the single size first, although I wasn't sure about the caffeine addition at first. I found it worked very well for me, kept me going even during the heat of the day. I did eat also, but that may just be that I'm not used to just drinking when out. 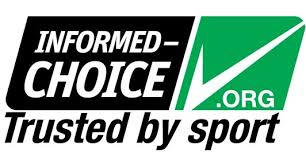 Would definitely recommend giving it a try. 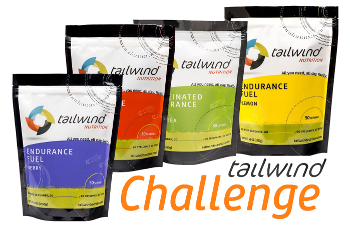 I used tailwind recently on a 20 mile run and a marathon and didn’t need any additional fuel. Also helps you remember to drink so you stay hydrated. Taste is perfect, not too sweet and variety of flavours is great. 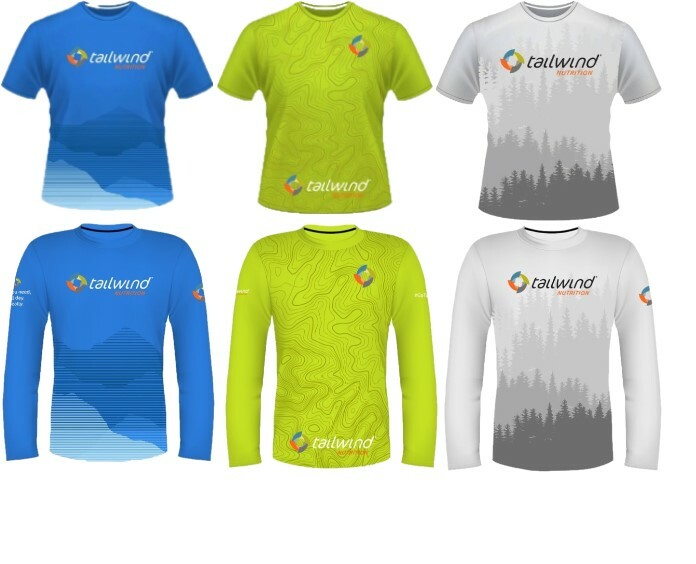 Tailwind gets my vote everytime!! I love a shake after an hour plus of running but I don’t like too much dairy (whey powder) . 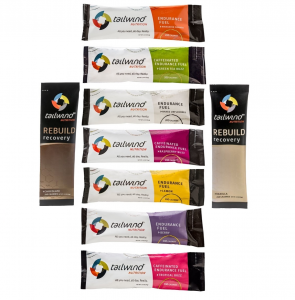 The tailwind chocolate recovery drink mixes easily even with ice , had no lumps like others I have tried and tasted great. Defo my go to recovery shake now.